East Midlands Trains has agreed a new franchise to continue operating regional services to the North of England and London until March 2018. Under the deal, the firm will pay the government £150m to put towards other rail network investments. In return, the rail firm will also invest £13m in extra services and freezing some ticket prices. Rail minister Claire Perry said the agreement would mean "significantly better journeys for passengers". Chief executive of parent company Stagecoach Group, Martin Griffiths, said the new franchise would "deliver a multimillion-pound return to the taxpayer to help fund the Government's ongoing investment programme for the UK rail network". 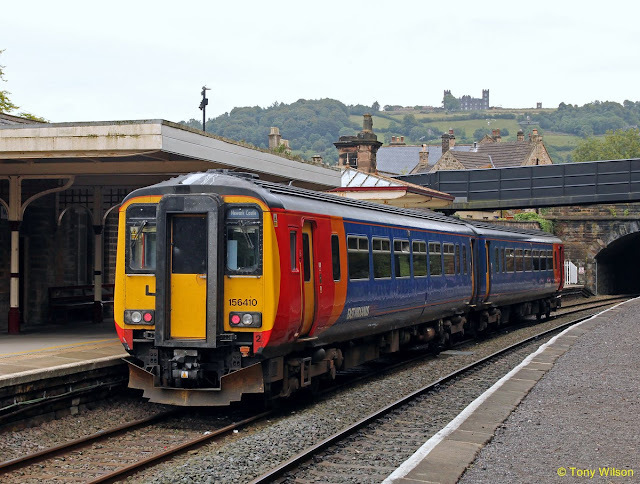 Under East Midlands Trains' investment, 22 extra services will be added between Nottingham and Newark Castle on Saturdays by December next year. They have also promised faster journeys and more services between Nottingham and Lincoln on Saturdays, as well as changes to information online and a new mobile phone app. In addition to these improvements, the Department for Transport said the government would continue working on improving faster journeys and more services on the Midland Mainline and £6m has also been invested in a new railway station at Ilkeston, Derbyshire. Minister Claire Perry added: "This is another example of the work we're doing to transform the UK's railways as part of our long-term economic plan, with more than £38bn being spent on the network between 2014 and 2019." Investment in people - more frontline staff to help customers; enhanced customer service training for employees; providing more opportunities for graduates and young people. 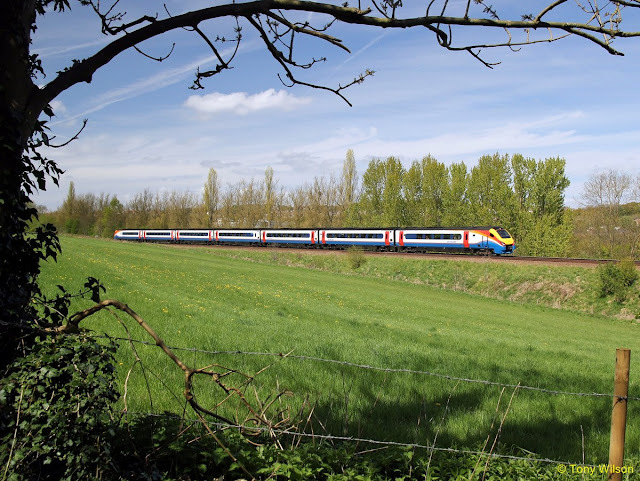 Under the terms of the new franchise, Stagecoach will provide committed inter-company loan facilities of up to £41m to East Midlands Trains, and arrange a performance bond of £15m. It will also arrange a season ticket bond of around £8m. These will replace all loan facilities and bonds currently in place in relation to the present East Midlands Trains franchise.